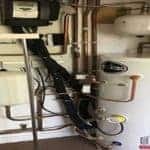 Boiler Repair in Ealing – A&C Heating and Plumbing Ltd.
Boiler Repair in Ealing provide a 24 hours a day 7 days a week emergency call out boiler repair, service, installation for all your emergency boiler repair needs. Unexpected problems with your boiler or central heating system can result in the need for expensive repairs and cause financial stress. 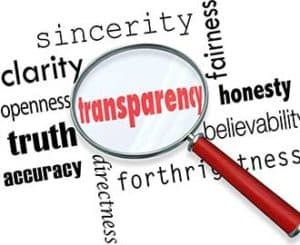 We work to quickly identify the problem and find a cost effective solution to your problem that will correct the problem, while saving money when possible. 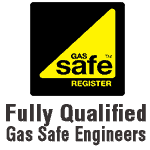 Do you live in Ealing and need a new Boiler? Does your central heating require an urgent repair or annual service? You’ve come to the right place! 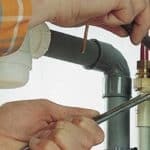 We provide boiler and plumbing services in West London, Chelsea, Ealing, Fulham, Acton, Chiswick, Greenford, Islington, Kensington, West London, Hampstead, Hounslow, Isleworth, Mill Hill, Putney, Richmond and the surrounding areas. Our plumbers and engineers specialise in boiler installation, boiler replacement, and design, installation and replacement of central heating systems. 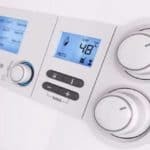 Whether you need boiler repair, replacement of your existing system or installation of a new boiler or central heating system, we offer expert service. 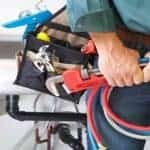 Our aim is to provide a fast, efficient, cost effective service offering all plumbing services from basic boiler repairs and maintenance to a complete central heating installation. We are on-call for our customers 24-7, 365 days-a-year. After we get an enquiry, we guarantee to respond within the hour. For your convenience our engineer will contact you 60 minutes prior to arrival and in an emergency we will endeavour to be with you within 24 hours. Whatever your boiler installation needs we can help you so why not call us today on 0800 1777 957 to arrange a no obligation quotation or contact us .